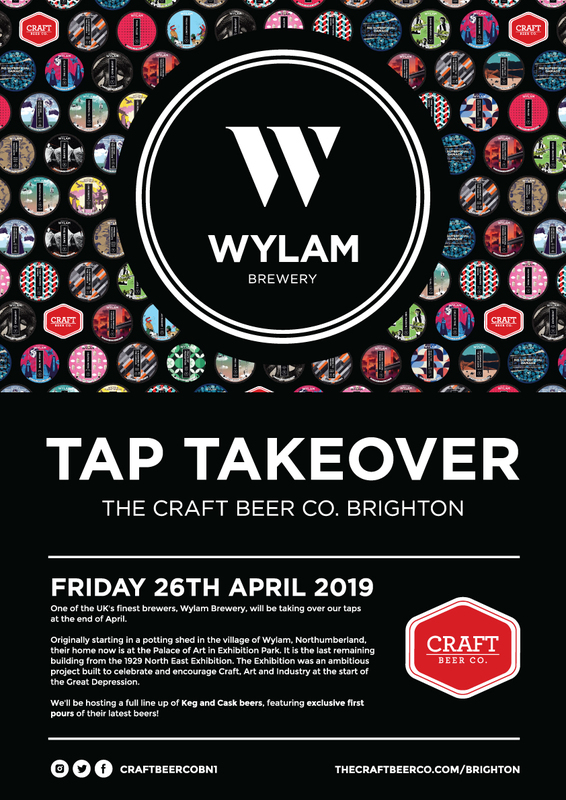 Wylam Brewery Tap Takeover — The Craft Beer Co.
One of the UK's finest brewers, Wylam Brewery, will be taking over our taps at the end of April. Originally starting in a potting shed in the village of Wylam, Northumberland, their home now is at the Palace of Art in Exhibition Park. It is the last remaining building from the 1929 North East Exhibition. The Exhibition was an ambitious project built to celebrate and encourage Craft, Art and Industry at the start of the Great Depression. We'll be hosting a full line up of Keg and Cask beers, featuring exclusive first pours of their latest beers!